Futuristic polygonal background of low poly surface with connected dots and lines. Video Loop 4K - abstract 3d rendering. 4k00:09Technology or bio molecular structure with space for text. 4K Looped animation. Presentation background. hd00:30Abstract Hi-Tech Backround. 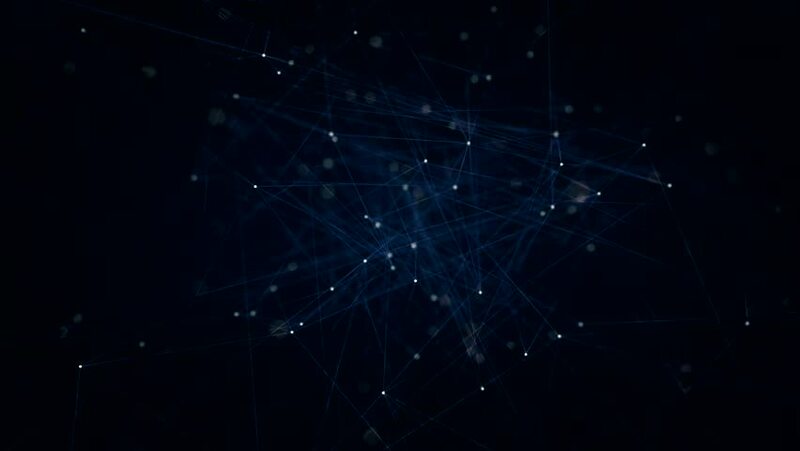 This is abstract technological animation of futuristic grid. Perfect for any type of videos dealing with scientific festivals, hi-tech projects, sci-fi movies. 4k00:10Glitter shining Star Wall waving background.